The 2018 Helly Hansen National Offshore One Design (NOOD) Regatta — the country’s largest and longest-running sailboat racing series — concluded its second stop of 2018 in San Diego on Sunday. Hundreds of sailors in more than 10 classes enjoyed a weekend of excellent sailing conditions and robust competition in the waters off of Point Loma and Coronado. For Viper 640 Nice Asp skipper Mike Pentecost, being selected the regatta’s overall winner was a bonus to the winning streak he and his teammates have been enjoying over the past few months. The Rancho Palos Verdes resident has been racing in the Viper 640 class for only five years, but he says the team he has now is firm as they prepare for their class championship in Long Beach. He credited their teamwork for consistent finishes on a weekend with challenging racing conditions. As the Helly Hansen San Diego NOOD’s overall winner, Pentecost earns a berth in the Helly Hansen NOOD Caribbean Championship Regatta, presented by Sunsail in the British Virgin Islands in October. Vetter and Paine sail out of nearby Mission Bay Yacht Club, where a growing fleet with “great camaraderie” enabled Vetter to borrow a boat for the weekend. 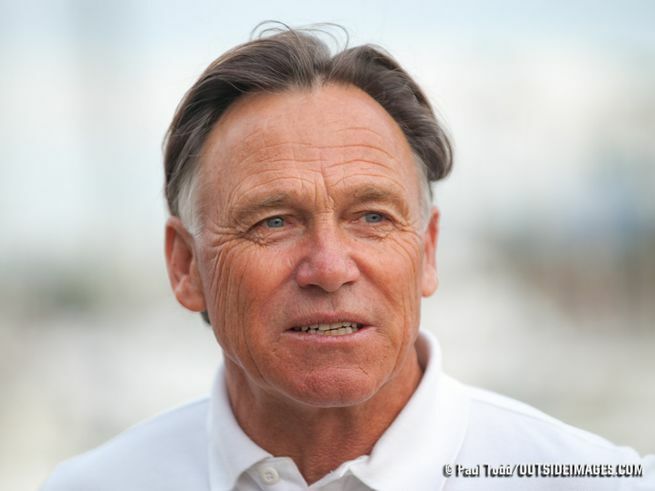 After more than 10 years of participating in NOOD Regattas, this is Vetter’s first win, and the regatta doubled as the Southern California F18 Championship. The largest class of the weekend was the popular J/70 fleet, which was led by team Perseverance with San Diego-native Bennet Greenwald at the helm. 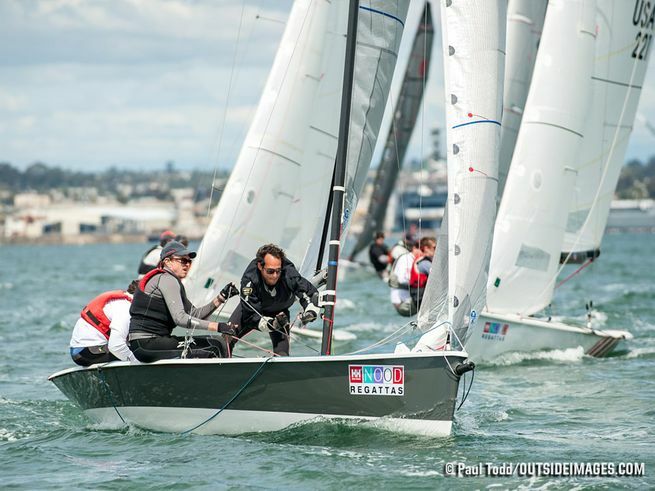 The Helly Hansen National Offshore One Design Regatta continues its 30th anniversary season May 4-6 in Annapolis, Maryland.